15th March : Unfortunately this event has been cancelled due to the park being hit by flooding from a large weather event that has hit the Northern Territory. ARC advises that the park has been badly hit with flooding with venues and ammenties under water up to knee deep in areas. For those with bookings please contact the park on 1800222195. The devastating effects of the flooding are too immediate for ARC to determine anything about reorganising the event. These are matters for another more suitable time. I'll be lecturing at a 3 day UFO conference at the Wycliffe Well Caravan Park in the centre of Australia that will take place from March 18th - 20th. The colourful locality has been self appointed as the "UFO Centre of Australia." It rose to prominence with a period of intensive reports in 1994 and 1995. Since then, the site and its visitors book have become a bit of a magnet for UFO sightings report in that part of the country. Lou Farkas, the former owner, decided as a business man, if its happening, he might as well add it to the list of attractions on offer at the Wycliffe Well Holiday Park. Since then various UFO themes, murals, news displays and other material has been added to attract and interest tourists and UFO enthusiasts. Sightings appear to occur regularly. What are they? I guess thats the question which is open to debate. 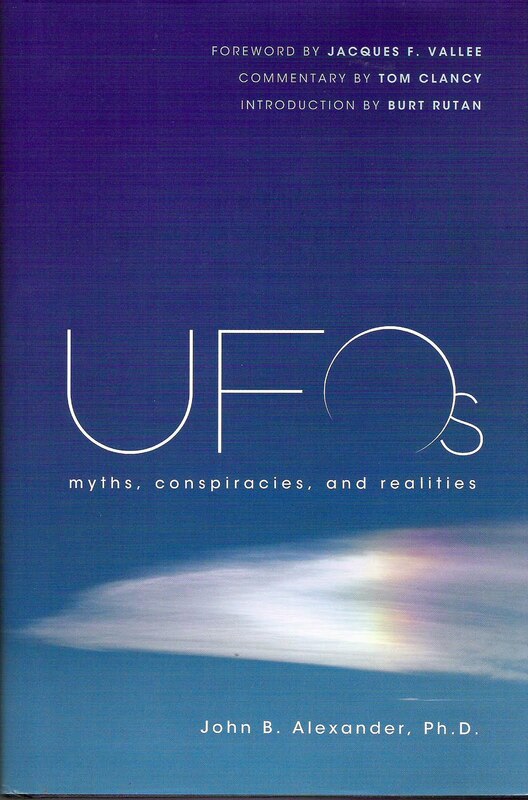 Lou will be talking about his experiences and take on the the Wycliffe Well UFO story. Current owner ARC (pictured - he is the one smiling in from the strange dude on the wall mural)will be hosting the affair. 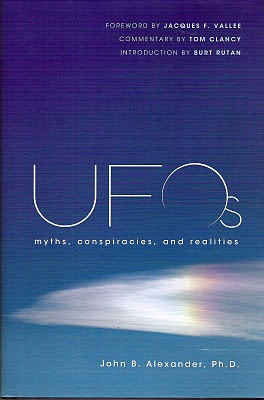 The 3 day day conference might not provide the answers but it certainly should add to the attraction of the place and provide some wide ranging takes on the UFO subject. 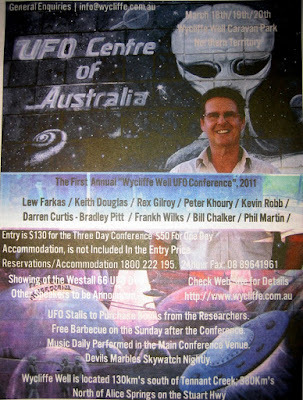 Information about the event can be found on the http://www.wycliffe.com.au/ufo-conference-wycliffe-well-2011.html link. Already the NT News newspaper has added its unique brand of colourful converage. I'm not expecting a conventional UFO conference, perhaps more of UFO "festival" with a very colorful territorian edge to it. Join in on the fun. Maybe you might even find out something interesting about UFOs while taking in the Wycliffe Wells experience and its local attractions. See you there.